Today I found for you a great recipe for Summertime from Prevention RD. 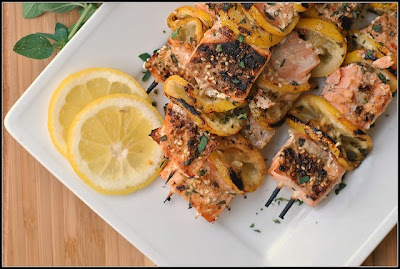 These Spiced Salmon Kebabs are perfect for the grill. For the recipe, simply click the link below.